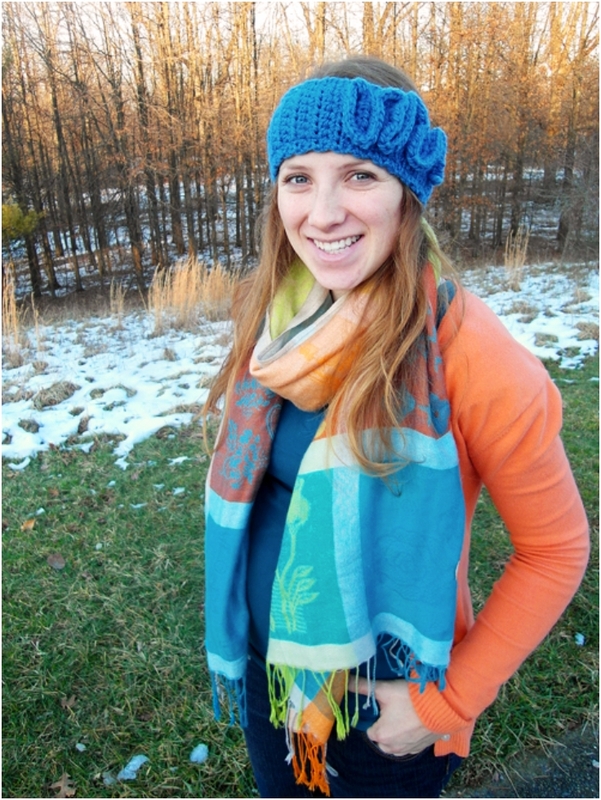 If you don’t want to catch a cold this wintry season, you need to keep extra warm when you go outside and that means wearing your warm and bulky winter hat. 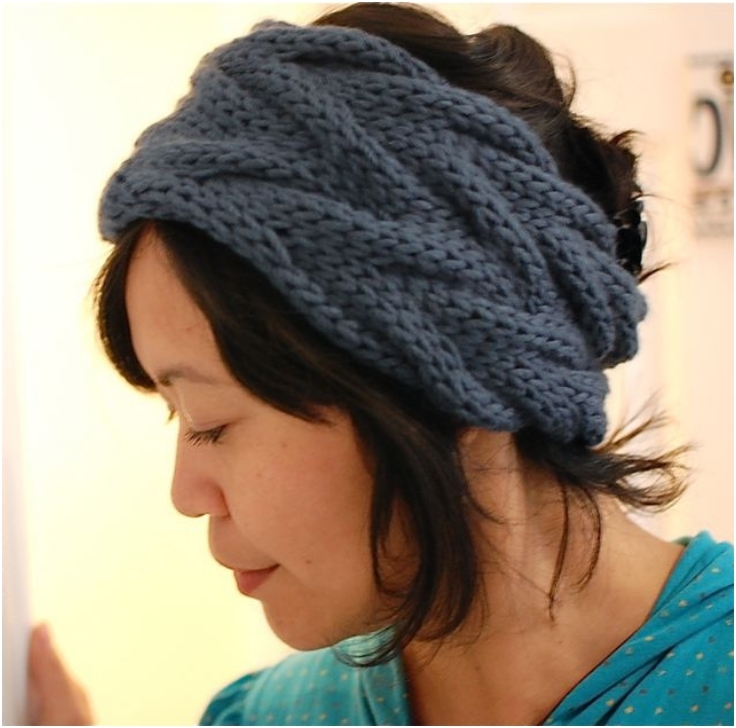 But there are times when you’ve spend so much time doing your hair and you don’t want to ruin it by putting a hat over it ending up with that unattractive “hat-hair”. 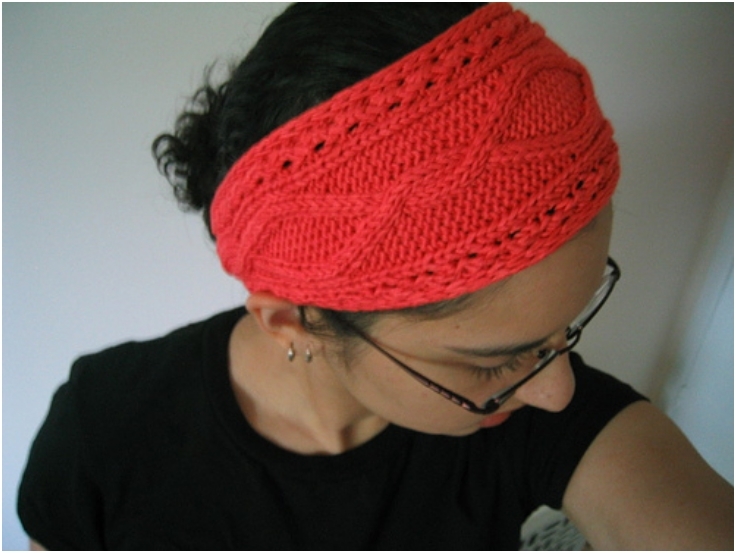 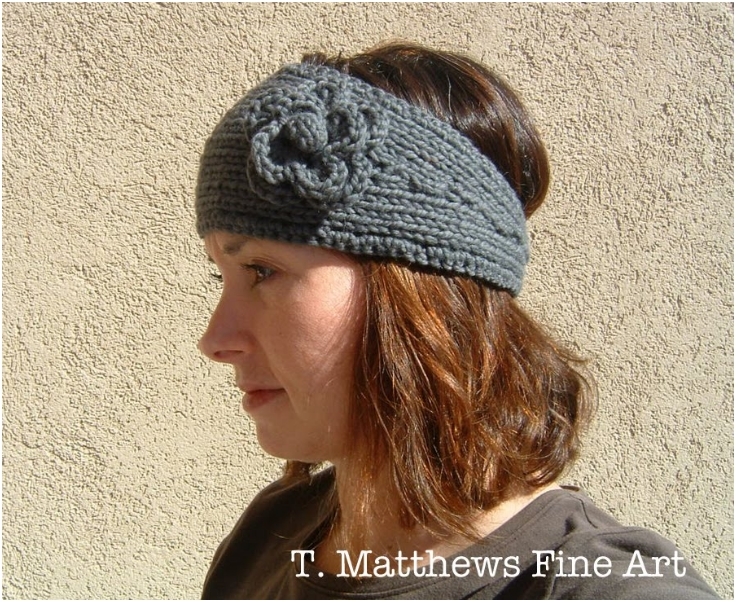 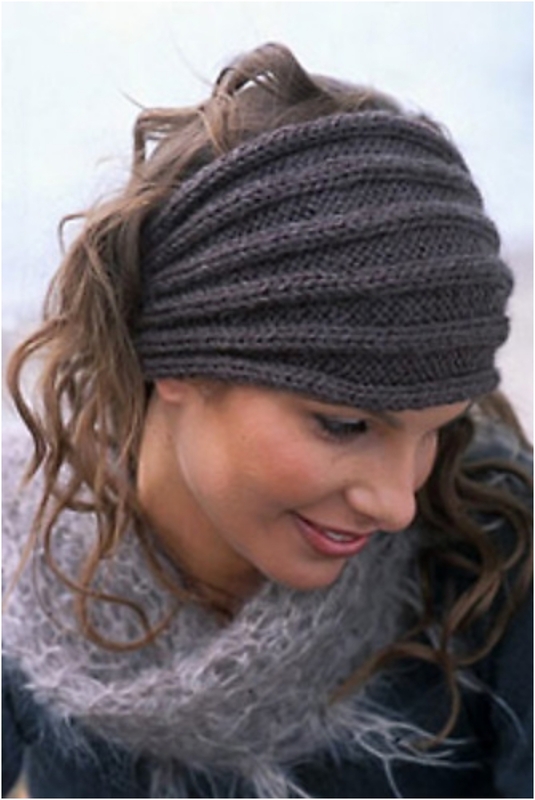 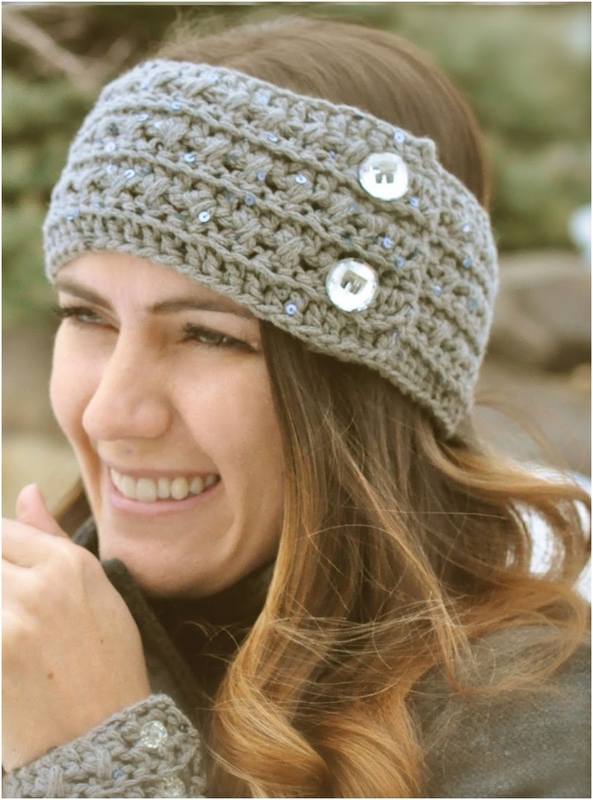 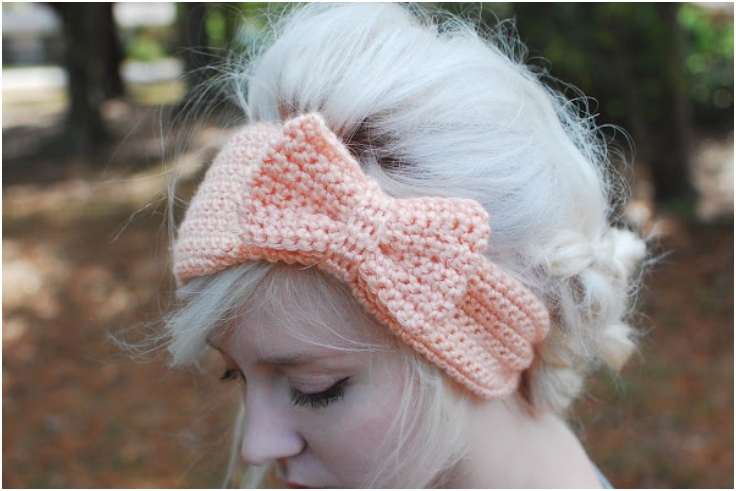 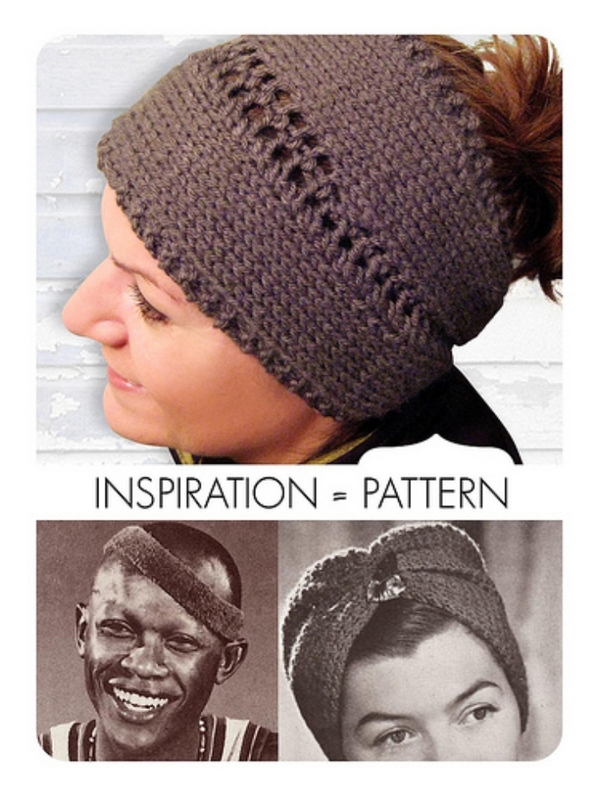 The solution is a thick and cozy headband: it keeps your ears warm and your hair intact.If you have a gift for crocheting or knitting and you want a fancier and trendier headband, these top 10 free pattern are the perfect thing for you.